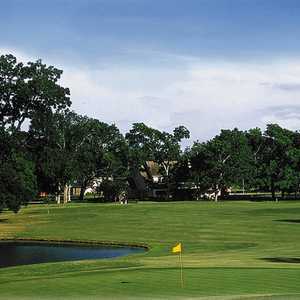 Jay Riviere added another of his many southeast Texas course designs to his resume with Pecan Lakes Golf Club. 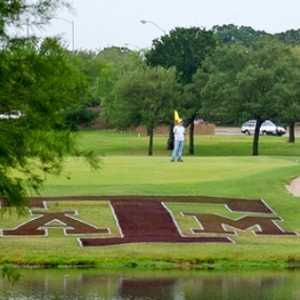 Par 72 and tipping out at 6,922 yards, this water-infested track plays around a 20-acre lake and waterway system. 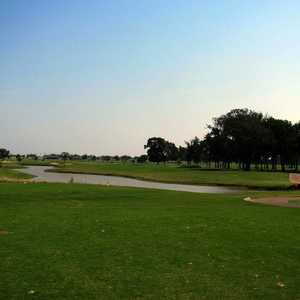 Water is the primary difficulty, coming into play on 17 of 18 holes, but the golf course is mostly hacker friendly with most par 4s ranging from 300 to 400 yards.